← What are we supposed to remember? Google Glass has a fatal design flaw that is resulting in a growing number of complaints and replacements — and now I’ve become the victim, as well. 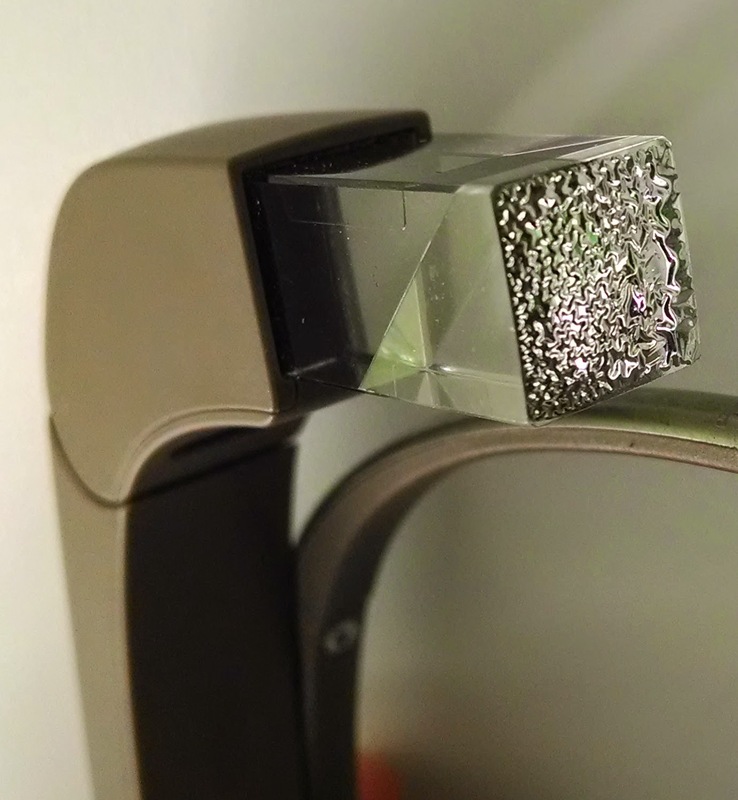 The end of the optics prism is covered in a silver foil that blocks the light from entering at the end of the prism, which would distort the view at best and make it impossible to see at worst. Trouble happens when the foil bubbles up and sometimes seems to peel away from Glass. In my case, the foil developed bubbles, which has resulted in a distorted view inside the Glass prism, rendering it almost unusable. The most unfortunate thing for me — beyond the device becoming a $1,5000 novelty item — is the timing. I was traveling with my family on vacation and the foil bubbled on the next to last night of our trip. While I had not been using it much due to the nature of our daytime activities, which included a lot of snorkeling, I was planning on breaking out Glass to use during our travels home. I also have another trip planned for this coming week where I was hoping to use Glass and its travel aids. 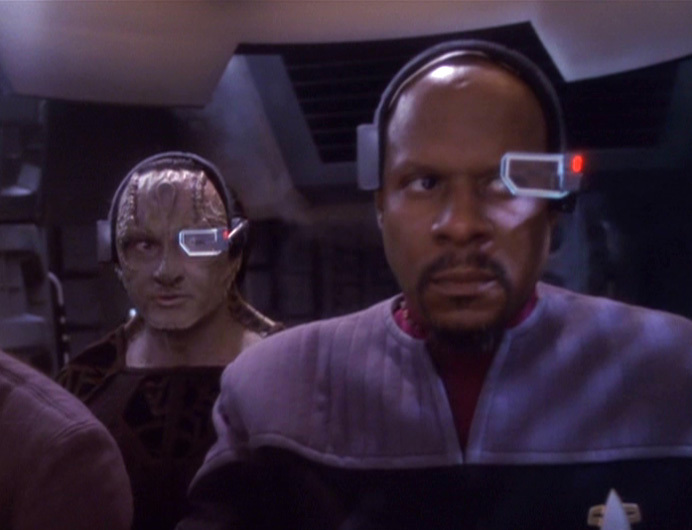 Upon returning home, I contacted Google Glass to report the issue and determine the next steps. I’m on Day 3 of working with Google to get through the process of getting it replaced. I wasn’t happy that the Glass Guide initially said, “I can’t guarantee you a replacement will be made, but we definitely will look into this.” That’s not what an unhappy customer with a device still under warranty that is suffering from a fatal design flaw wants to hear! Still, I’m reserving judgment until final disposition. The people involved have been friendly and the process is rather straightforward so far. I had to speak to a Glass Guide about my problem and they emailed me a questionnaire for me to respond to via email and asked for three clear pictures showing the Glass from different angles. The only glitch in that process so far has been that the Guide told me I’d receive an email from him within 30 minutes. After 2 hours, I called back to make sure they didn’t have my email address wrong. Another Guide opened the file and said she’d take care of getting me an email right away. About 45 minutes later I had an email from the original Guide with my questionnaire. The delay perturbed me, but mainly because the original Guide was not up front with me about timing. If it’s busy at Glass HQ and it’s going to take a few hours to send me something, then say so. Don’t promise 30 minutes and then leave me hanging. So, now it’s Saturday and I don’t expect I’ll hear anything until Monday, but perhaps I’ll be pleasantly surprised. I’ve heard Glass Explorers who get warranty replacements have mixed results — with some getting a replacement sent first and the defective unit returned afterward, and others having to return the bad unit first, which delays the process. Can I live without Glass for a couple of weeks? Sure. Do I want to? Not really. I’ll cover why in an upcoming blog post. For now, I’ll just become another person with my head down, looking at my mobile phone instead of my surroundings. It’s less Star Trek, but more distracting.